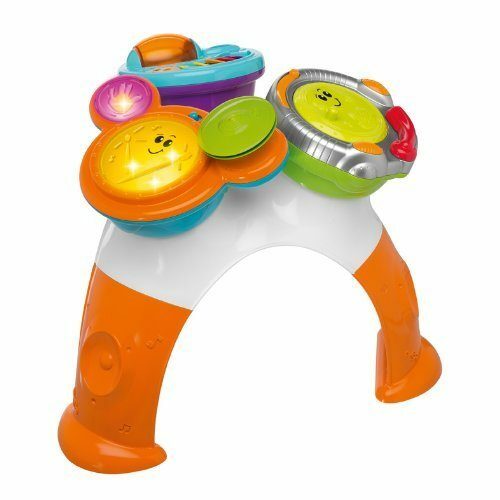 Chicco 3-in-1 Music Band Table Only $18.32 (Reg. $49.99)! You are here: Home / Great Deals / Amazon Deals / Chicco 3-in-1 Music Band Table Only $18.32 (Reg. $49.99)! Are you looking for a great kids’s gift idea? If so, Amazon has this fun Chicco 3-in-1 Music Band Table for only $18.32! This toy is sure to provide hours of entertainment for any child.